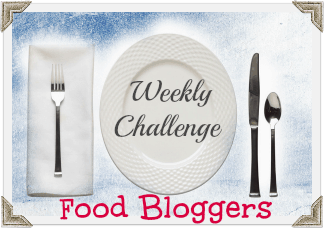 Welcome to our 3rd week of the Weekly Bloggers Challenge! Last week bloggers linked up their yummy banana inspired recipes and it was a tough choice picking 1 to highlight. I think they were all fantastic, but the Banana Jam from Ellen at Confessions of an Overworked Mom was totally creative. 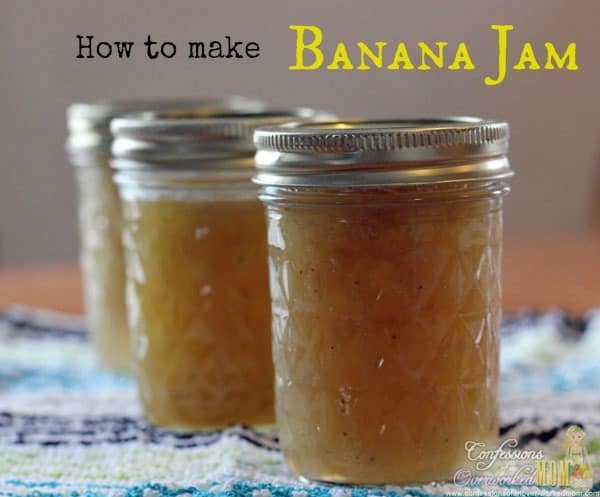 Who knew you could make banana jam? I sure didn’t! Thanks for linking up, Ellen! This week our challenge ingredient is something green. Green fruits and/or vegetables will be the focal point of the upcoming recipes. I know I’m excited to see what’s on the menu fr the coming week, what about you? Maybe Spring will take the hint and actually come to fruition – here’s hoping. We’d love to have you link up your something green inspired recipe. The only rule we have is that the recipe be unique – made by you. Feel free to adapt from another recipe but just make sure you adapt enough to make it your own. 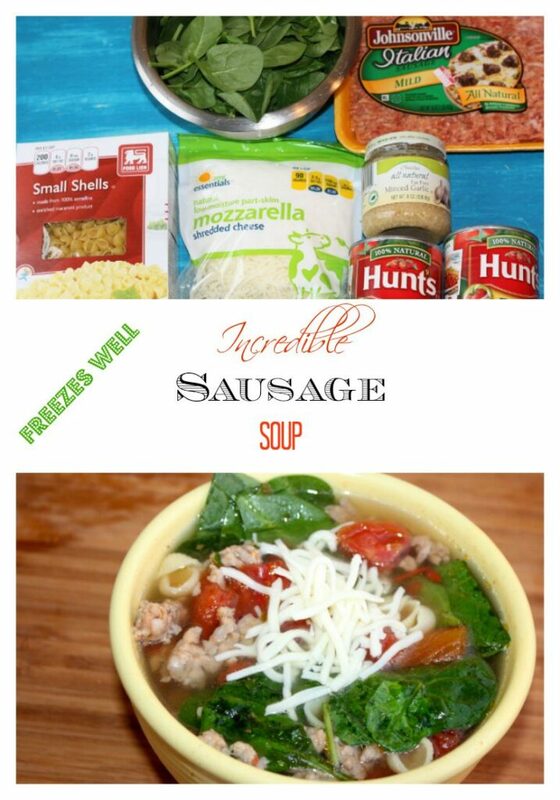 If you’d like to join in on the weekly fun you can join our Facebook group where you’ll have a heads up on the weeks ingredient and get the linky code to add to your post. Be sure to check back often since This linky is open for the next week – you never know what will be linked up! Last week food bloggers dug into their creative sides to deliver some amazing Squash recipes. Each week food bloggers create and share a unique recipe using a single ingredient as the base of the recipe. This challenge is designed to challenge the food bloggers to enhance their creativity, hone their cooking skills and have fun in the kitchen. Choosing a favorite from those submitted was hard, but based on what I would enjoy I have to say the Butternut Squash Chocolate Cake from When is Dinner was very creative. To put squash in a cake – a chocolate cake – wow! That’s something you just have to try for yourself. This coming week our ingredient is Bananas. I can just taste the deliciousness that is to come with this one! Will you be joining us for the challenge? Feel free to join our Facebook Group to grab the linky code, ask questions or get in the mix with the Food Bloggers Weekly Challenge. You can jump in any week and participation isn’t mandatory. If you have a great idea to use bananas as the foundation for a unique recipe join us and share it by Sunday!